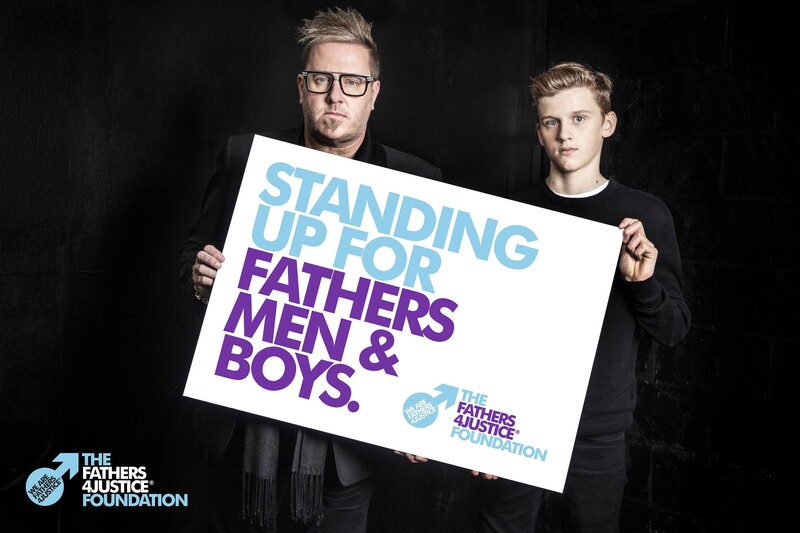 No, it’s six Michelin starred chefs cooking up a storm in a ‘superhero’ themed banquet in the City of London next February, in aid of separated dads and the launch of a new charity, The Fathers4Justice Foundation. 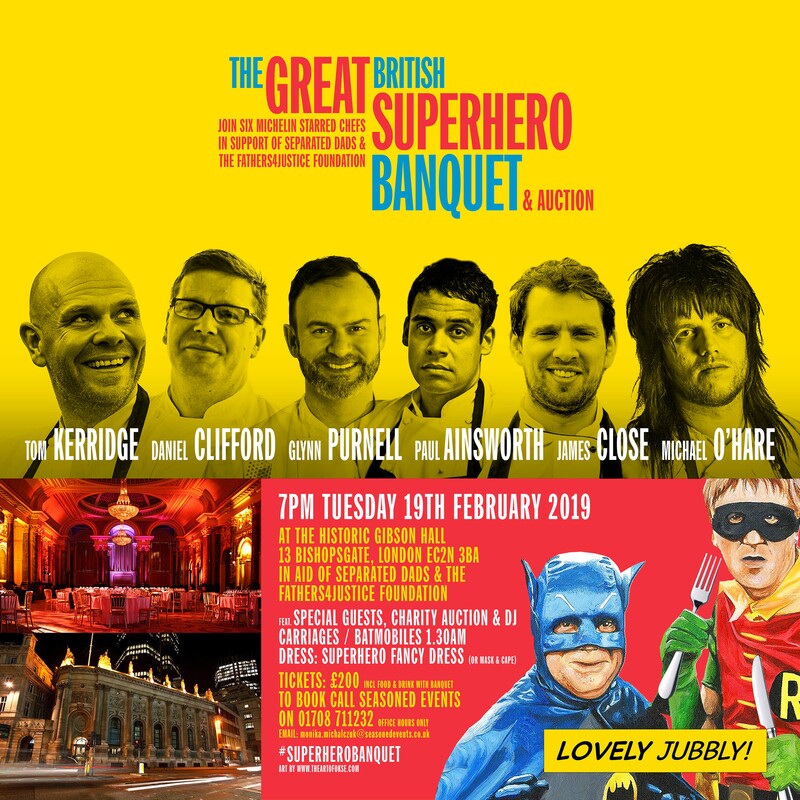 The Great British Superhero Banquet & Auction will take place at 7pm on Tuesday 19th February at the historic Gibson Hall in the City of London, and will feature six acclaimed chefs including Tom Kerridge, Daniel Clifford, Glynn Purnell, James Close, Paul Ainsworth & Michael O’Hare, plus other special guests. 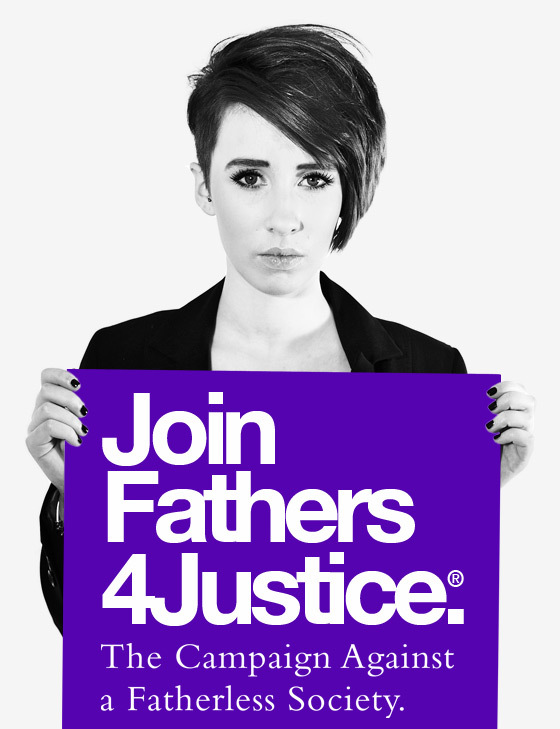 All funds raised will go to the newly launched Fathers4Justice Foundation, a charity set up to provide life-saving support services for separated dads, including a 24/7 National Lifeline and other initiatives aimed at suicide prevention and helping men in distress. Tickets are £200 each including all food and wine during the banquet and auction. The dress code is ‘superhero’ fancy dress (or mask and cape), a nod to the famous superheroes campaign staged by Fathers4Justice.